Do you need to change brake fluid? 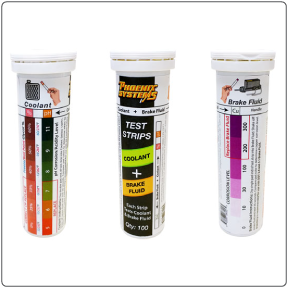 Find out with the best brake fluid tester: BrakeStrip’s brake fluid test strips! 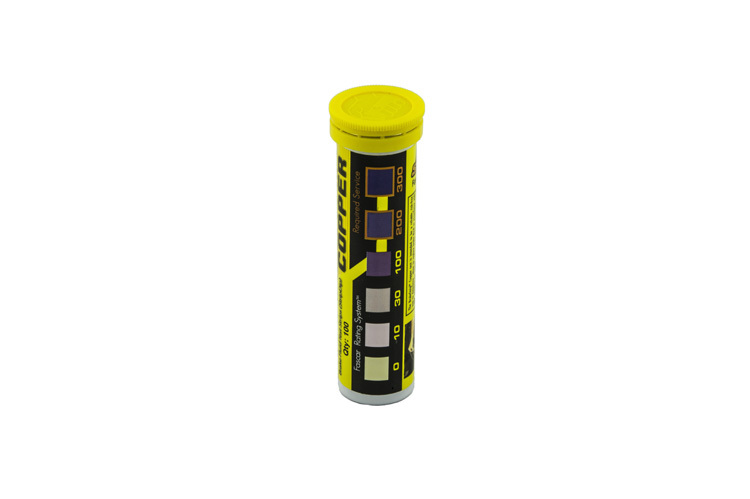 Order these easy-to-use brake fluid testers from Phoenix Systems today. They are part of a revolutionary brake fluid testing system that guarantees fast, accurate results. BrakeStrip is a 60-second test that identifies serious brake system problems before they occur thereby ensuring your safety. 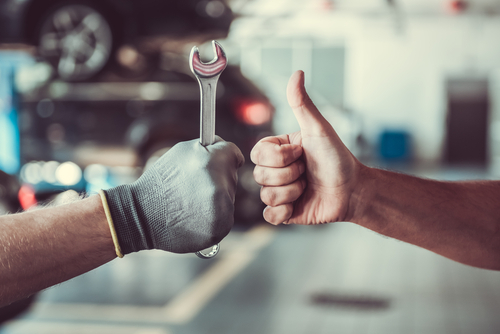 With them you can perform a brake fluid contamination test and see if it’s time for a brake fluid change or brake fluid flush before your brakes begin failing. 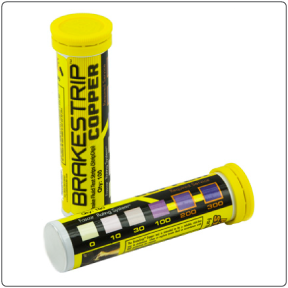 BrakeStrip uses Motorist Assurance Program (MAP) guidelines for brake fluid tests. 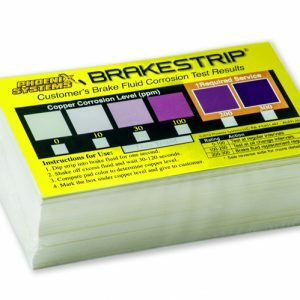 Brake test strips from BrakeStrip are recommended by manufacturers like Bendix Brakes and Raybestos. Curious about how to check your brake fluid? Watch our brake fluid test strips’ product video below to learn how to test brake fluid and determine when you need brake fluid replacement. No other brake fluid tester finds bad brake fluid as often as BrakeStrip. So buy your BrakeStrip brake fluid testers today and drive with confidence! 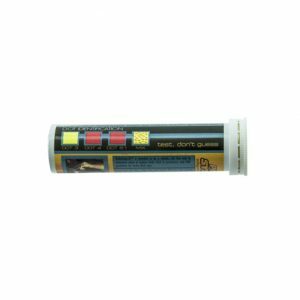 Buy in bulk with our best selling pack of 100 brake fluid test strips. BrakeStrip is a 60-second test that identifies serious brake system problems before they occur thereby ensuring your safety. BrakeStrip uses Motorist Assurance Program (MAP) guidelines for brake fluid tests. BrakeStrip is recommended by manufacturers like Bendix Brakes and Raybestos. No other brake fluid test finds bad brake fluid as often as BrakeStrip. So use BrakeStrip and drive with confidence.